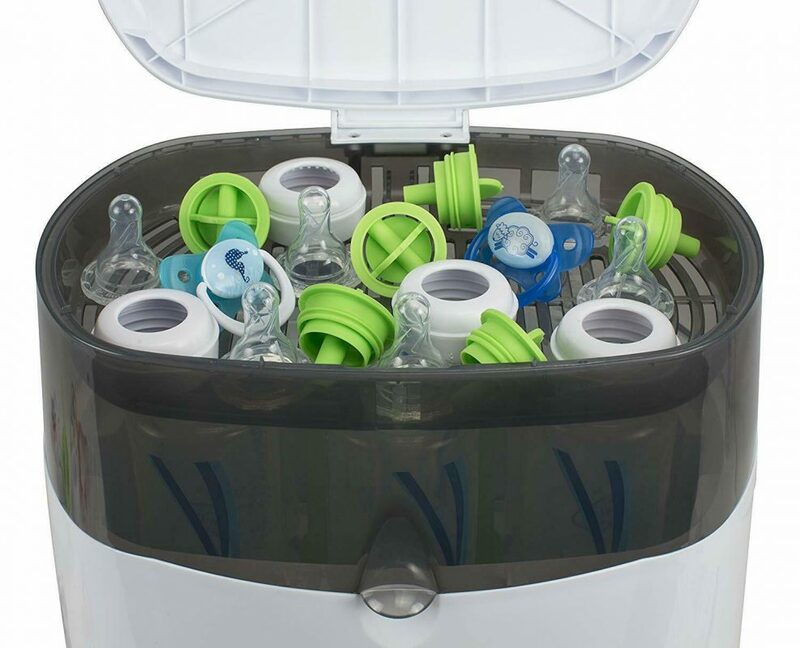 The newly re-designed Deluxe Bottle Steriliser uses steam to sterilise six bottles at once! 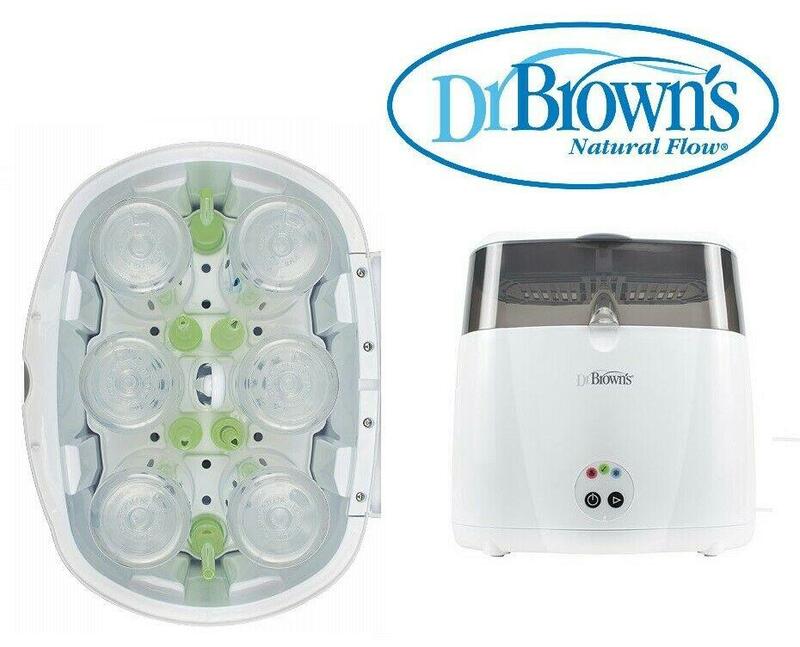 This convenient electric steam steriliser system fits ALL Dr Brown’s bottles and most other bottle brands. 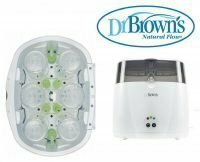 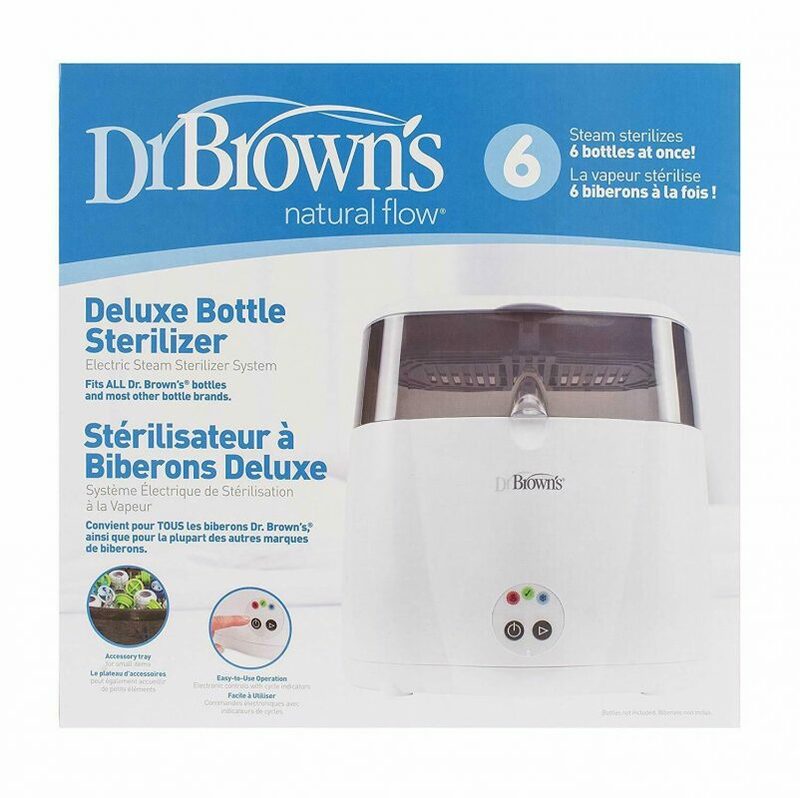 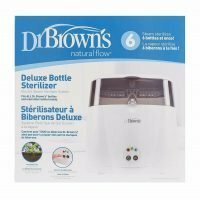 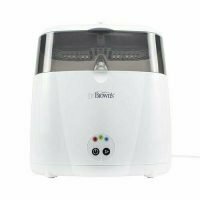 The Dr Brown’s Electric Steam Steriliers safely sterilises up to 6 bottles per cycle. 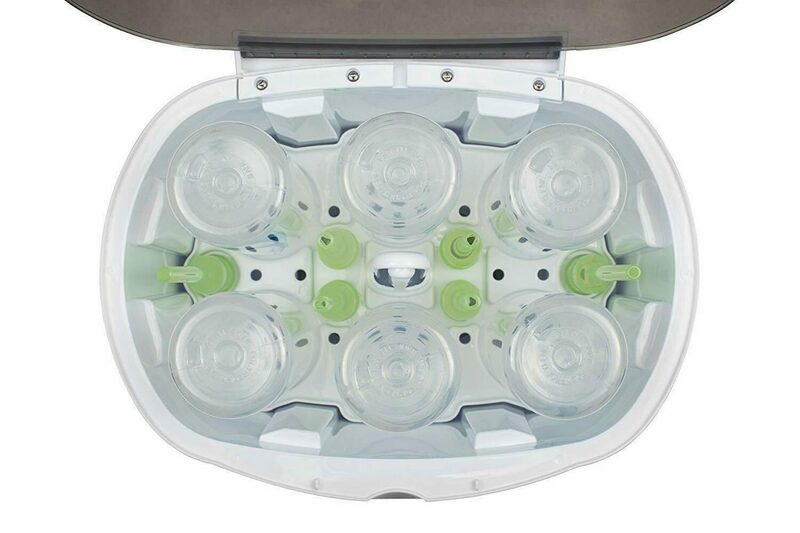 Includes a larger sterilisation compartment along with a accessories tray for small items such as soothers, teethers and teats.